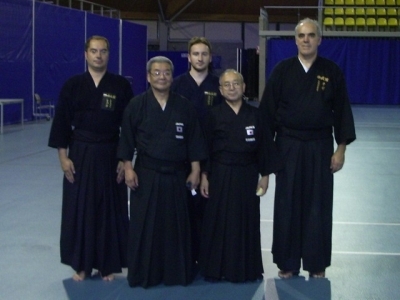 Club Shinbukan is an association for studying and popularizing traditional Japanese martial arts. 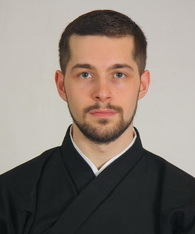 It is founded in 2006 and offers Jodo and Iaido trainings in the style of Japanese standard school Zen Nihon Kendo Renmei Seitei which popularity around the world grew apparently in the recent decade. 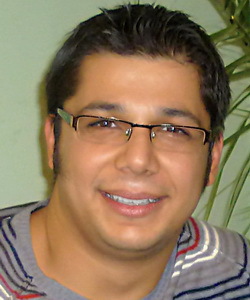 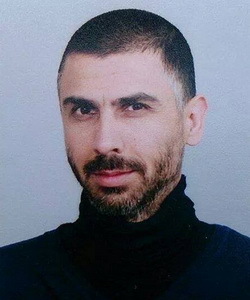 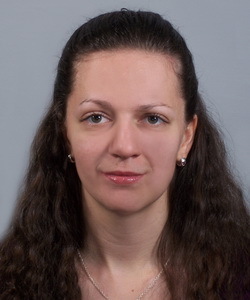 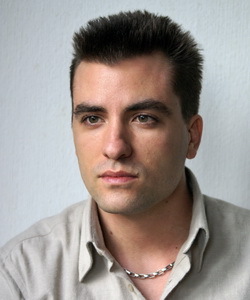 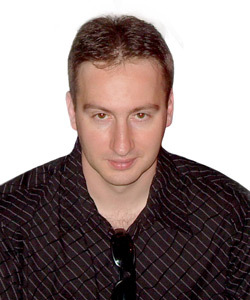 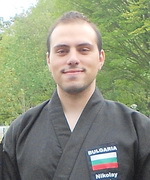 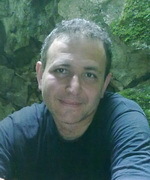 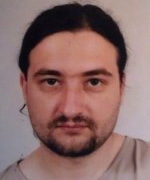 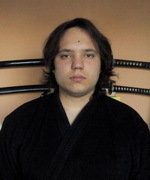 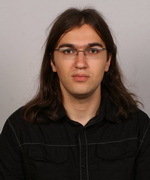 Shinbukan is acknowledged member of the Bulgarian Kendo Federation. 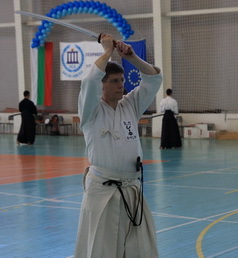 Its members take part in yearly seminars and examinations held in the country and abroad. 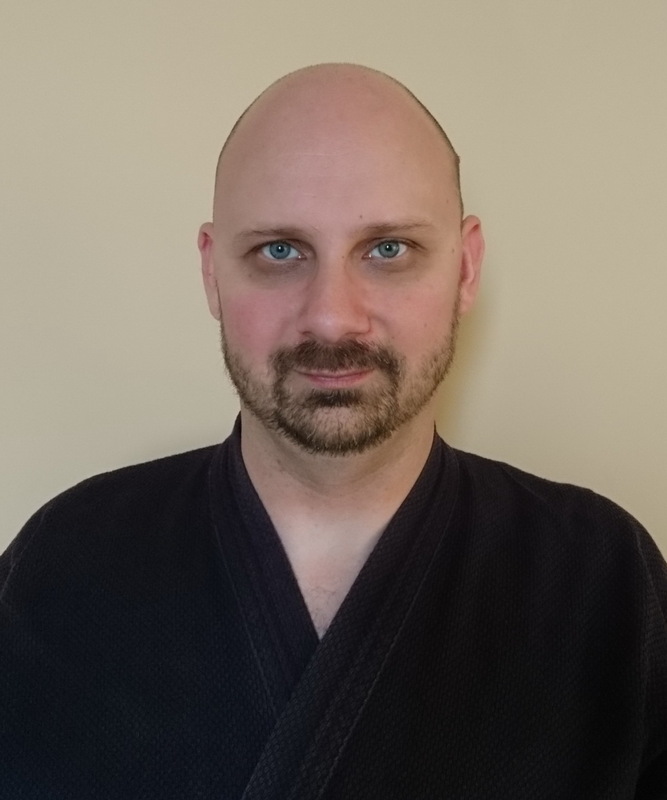 The club offers advanced students to develop their knowledge and experience in traditional Japanese martial arts with ancient school practices - Shinto Muso Ryu Jodo and Muso Shinden Ryu Iaido. 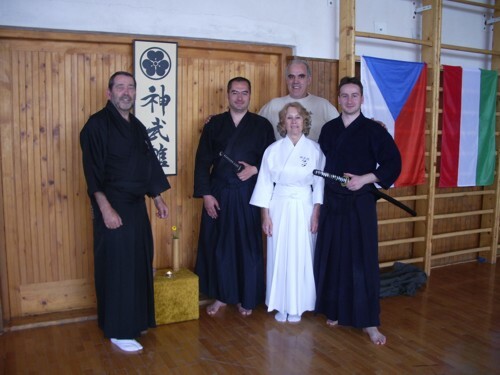 Basically situated in Sofia, Club Shinbukan has his affiliated dojo in Veliko Tarnovo since February 2017. 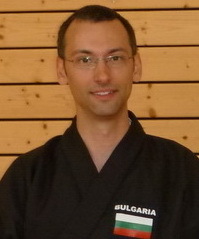 Club Shinbukan is affiliated to Rene van Amersfoort Sensei (8 dan Kyoshi Jodo and 7 dan Kyoshi Iaido). 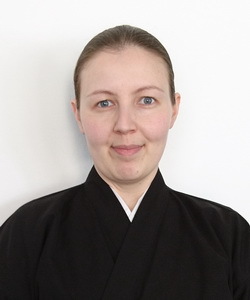 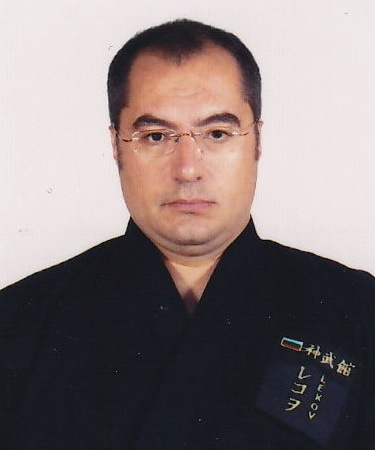 Rene van Amersfoort Sensei is a direct student of Louis Vitalis Sensei and is in Ishido Shizufumi Sensei lineage. 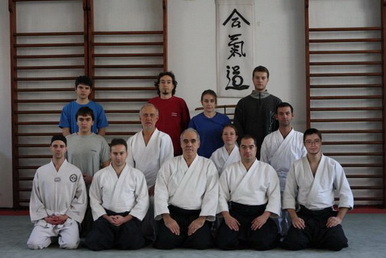 The club is an associate member of the Bulgarian Aikido Federation and offer Aikido trainings since November 2009. 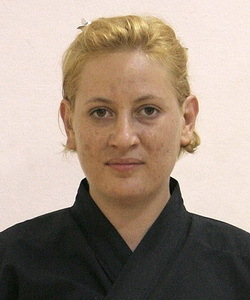 Instructors of the club are also members of the Sugawara Martial Arts Institute. 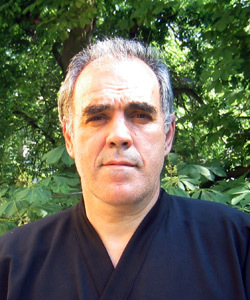 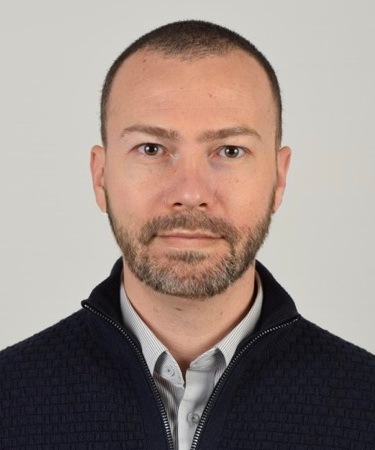 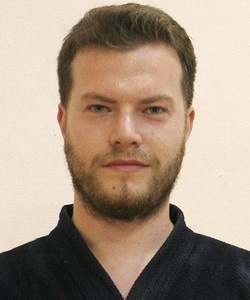 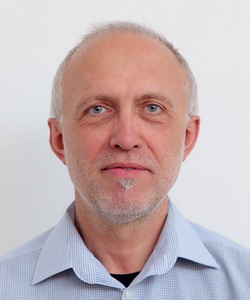 Currently Ognjan Kozsuharov Sensei is the president of the Hungarian Aikido-Culture Federation.